* Brookgreen Gardens: Who needs Hot Summer Nights when you can enjoy Cool Summer Evenings at Brookgreen Gardens. In addition to taking in the scenic beauty of the East Coast's oldest and largest botanical sculpture garden, visitors can also enjoy live music all summer long at the Cool Summer Evenings series. Held Wednesdays, Thursdays and Fridays from June 8 to Aug. 5, this program features concerts, kids’ activities and food and drink in the late afternoons and early evenings at Brookgreen. Also offering sunset creek tours by boat, Brookgreen has something for the whole family. Park admission is good for seven days so you and your crew can spend several nights sitting in the shade and listening to great live music under the stars. * Hot Fish Club: The fish isn't the only thing that's hot at this historic seafood shack; so is the music and the venue. Located in the oldest restaurant building on the Grand Strand, the Hot Fish Club serves up excellent seafood and great local and regional music on the gazebo overlooking Murrells Inlet. Outdoor shows are held all summer long on Thursday, Friday and Saturday nights and there's no cover charge. * K-Rae's Waterway Bar & Grill: The ocean isn't the only scenic waterfront locale on the South Strand. 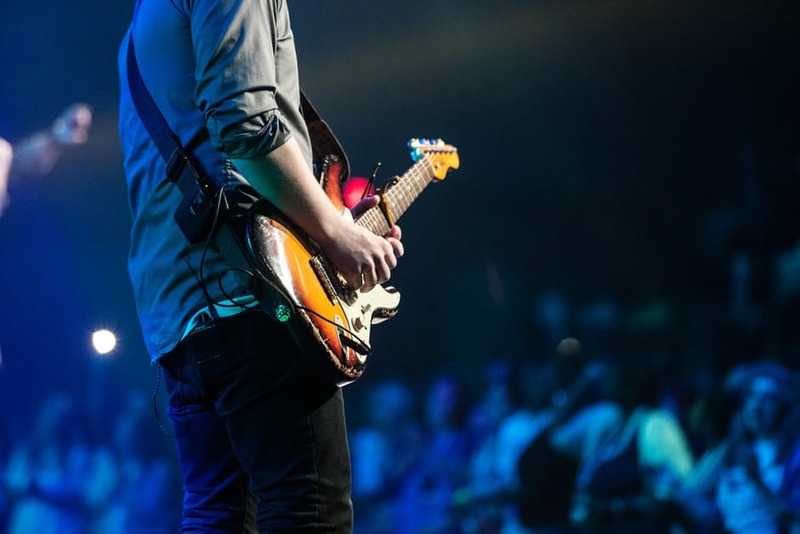 The Waccamaw Neck area sees the confluence of the Waccamaw River, Intracoastal Waterway and other rivers that create a unique setting for this laid-back venue. Featuring a large, shady patio with an outdoor stage, K-Rae's serves excellent food, drinks and live music in a relaxed setting. Beginning at 5:30 p.m. on Thursdays, Fridays and Saturdays and noon on Sundays, local acts take requests and encourage sing-alongs as the music flows like the water. * Murrells Inlet Marshwalk: Almost anytime day or night during the summer months, there's live music being played at this popular venue. Featuring a wooden walkway that leads to a dozen waterfront restaurants and bars in the 'Seafood Capital of South Carolina,' the Marshwalk is lined with porches and patios with stages for local bands to play. No matter your food or musical taste, you will find the perfect place to chill on the Marshwalk - from Bubba's Love Shack to the Dead Dog Saloon and from Creek Ratz to Wahoo's. Enjoy a platter of local shrimp, a cold beer and some hot music at this venue, which provides the perfect place for a musical pub crawl. * Pawleys Island Tavern: Discover this hidden gem behind the Hammocks Shops for hot food, cold beer and great live music. Featuring an outdoor tiki bar under the shady live oaks, the PIT turns up the tunes on the tunes on the patio four nights a week (Thursdays through Sundays) in a laid-back setting. Patrons can feast on fresh local seafood and enjoy a cocktail on the porch while listening to great local bands. 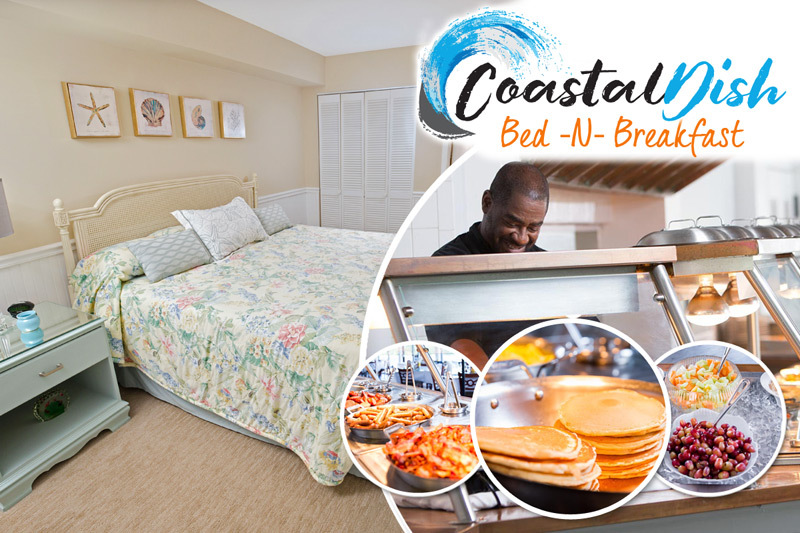 After a fun night out on the town for live music, head back to Litchfield Beach & Golf Resort for the sweetest sound of all – the peaceful silence of the Coastal Carolina Lowcountry.